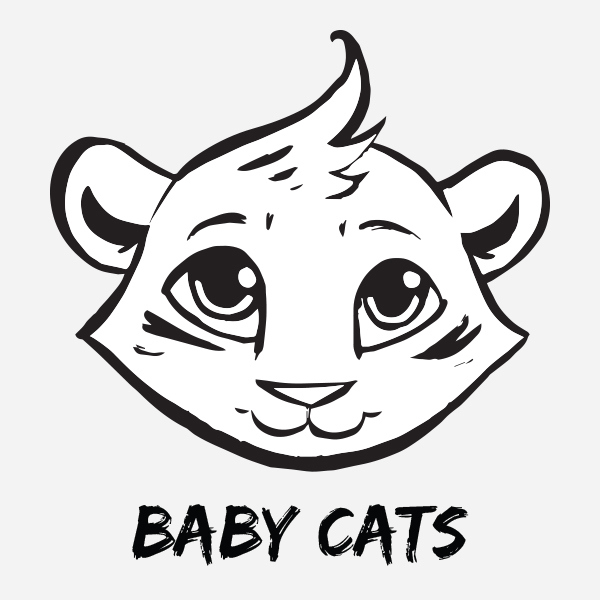 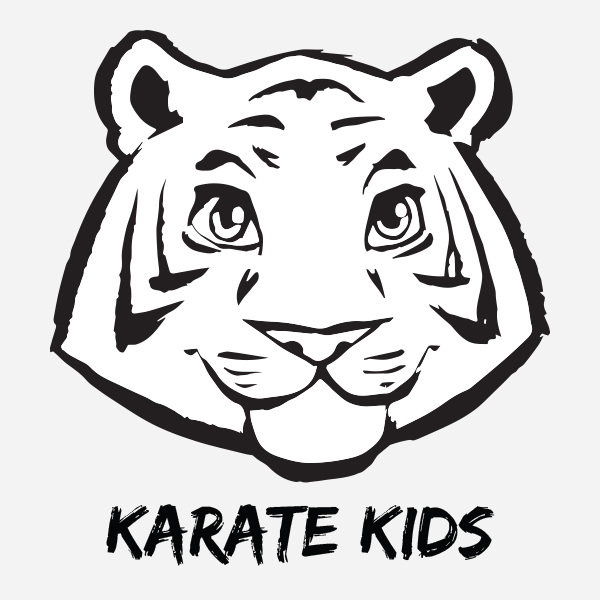 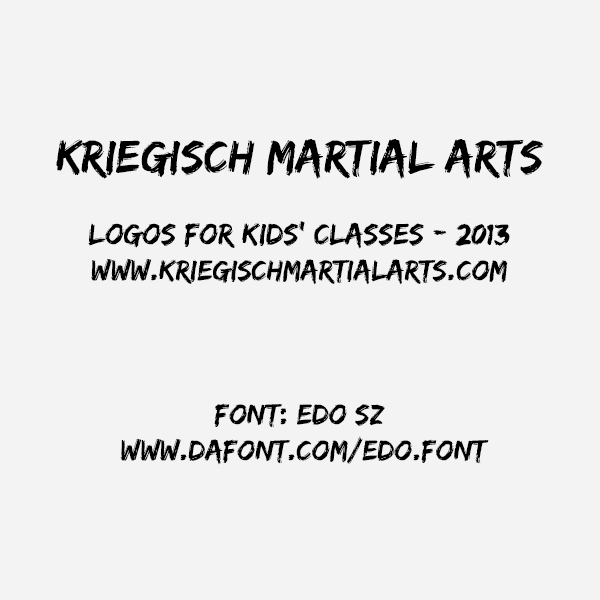 Our dojo's logo is a white tiger, and all the kids' classes have a slightly different name. 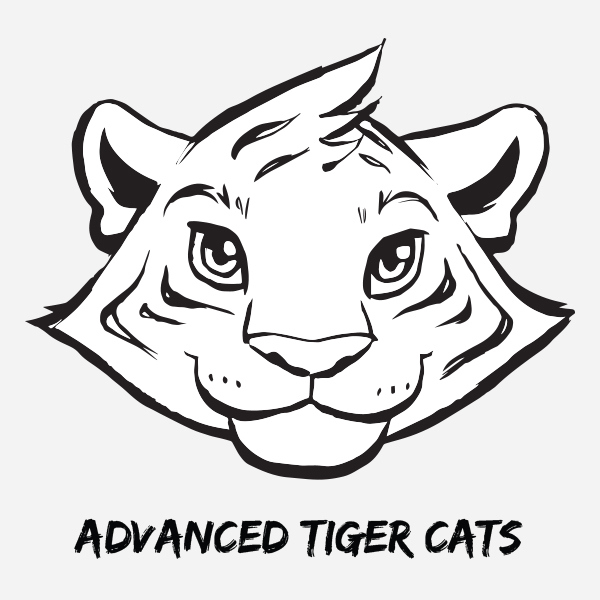 I thought it would be fun to do baby tiger logos that get progressively older for the corresponding class. 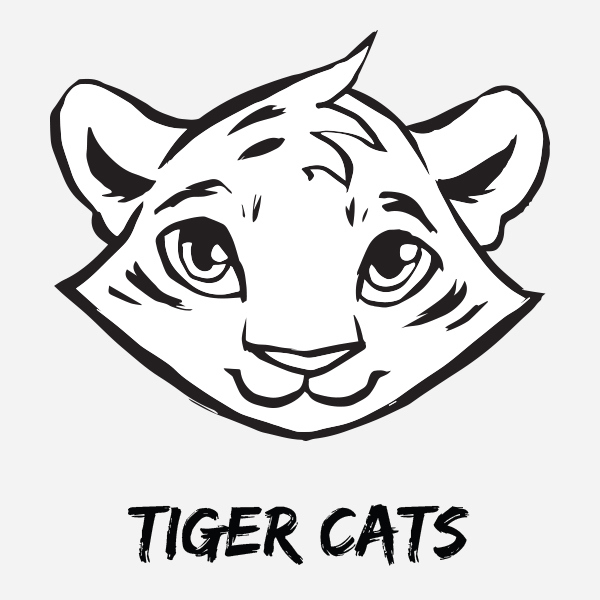 Some test inks and first drafts. 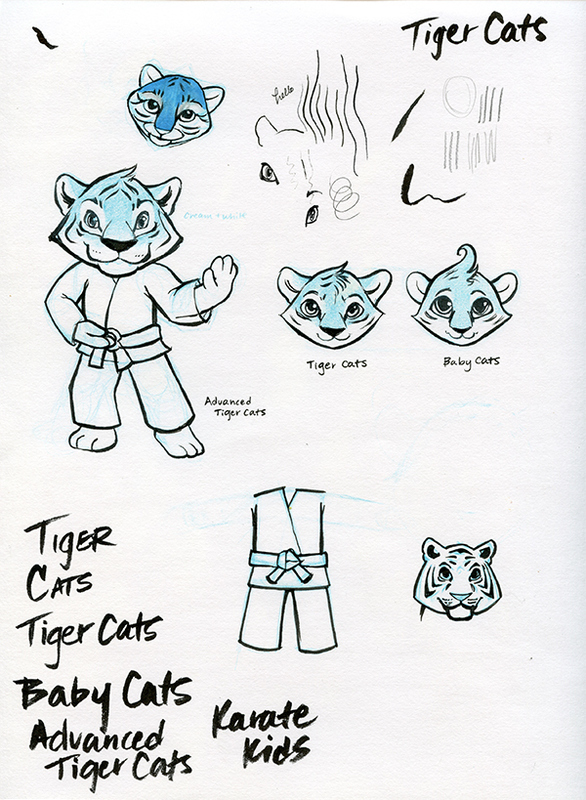 Inks on denril with some of my notes in non-photo blue.